Check out the shop for more Comedy Nights! 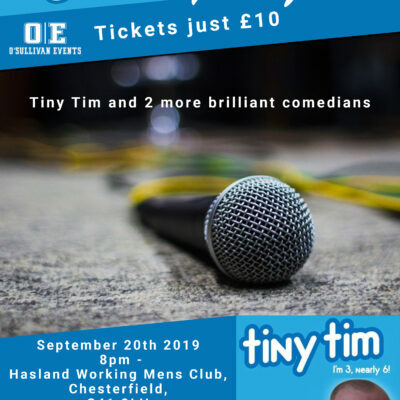 Coming soon to Crofton Community Centre – Wakefield, Hasland Working Mens Club – Chesterfield, Heslam Park Club – Scunthorpe. 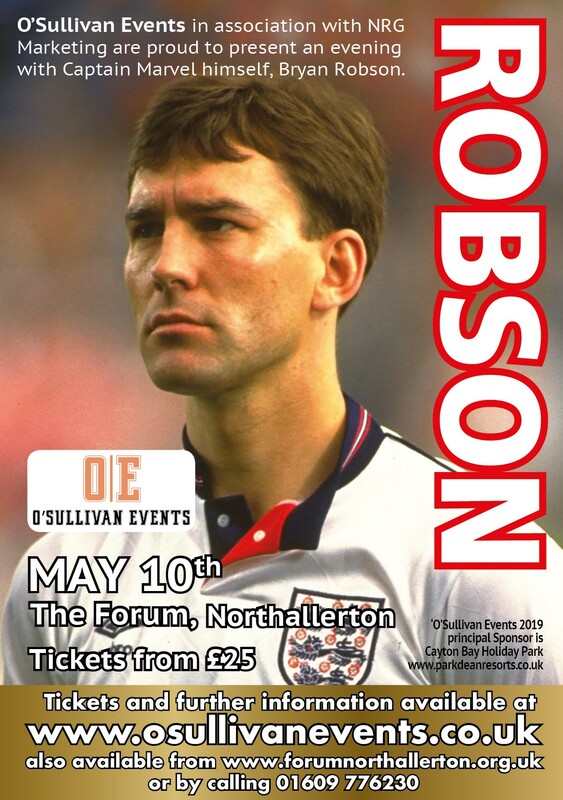 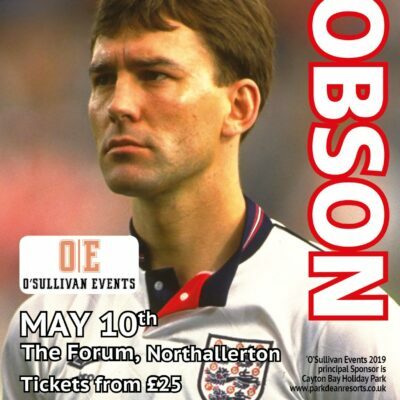 In May we have an evening with Bryan “Robbo” Robson! 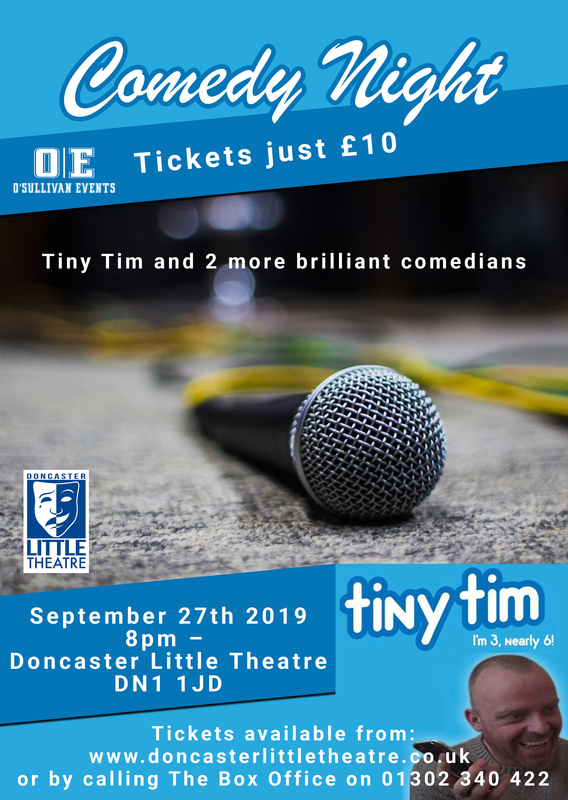 Tickets are selling fast so get yours today! 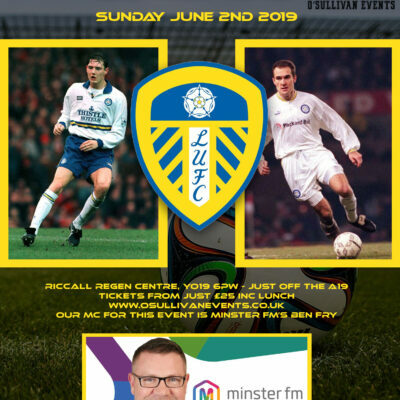 Coming in June, we have a Lunch with Legends. 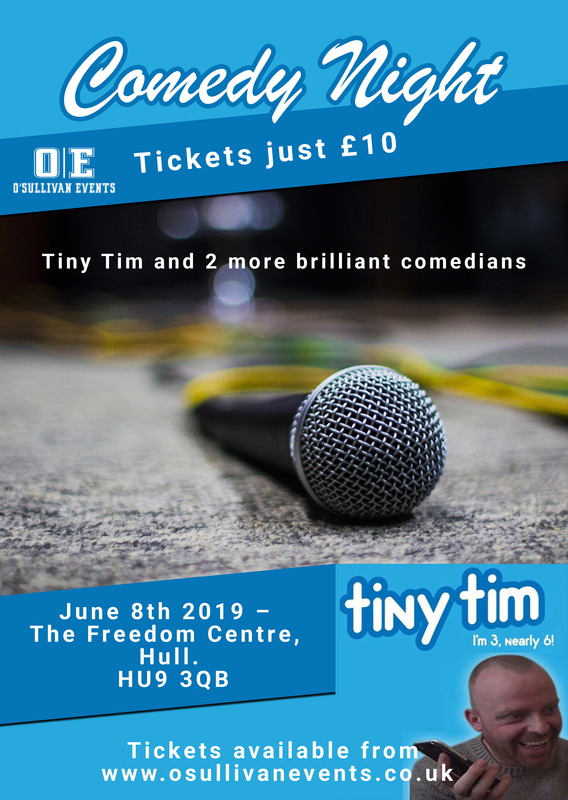 Also coming up are more comedy nights with Tiny Tim and his friends, get your tickets today!